Ray-Ban introduces the second iteration of Ray-Ban Studios: a new program focusing on limited-edition artist collaborations firmly rooted in the brand’s music foundations. In June this year, Ray-Ban launched Ray-Ban Studios, a creative hub that celebrates self-expression as a display of individuality. It’s a content creator where artists can share their life stories. They can share with us how they stay loyal to their genuine selves, nurturing what their heart beats for, in a world that so often pushes us to forget who we are and urges us to conform. Ray-Ban Studios Feel Your Beat gets up-close and personal with musicians, offering a rare backstage glimpse into their life, sound and style. Not only does it intimately explore the inspirations and work of the artist, it’s a celebration of Ray-Ban’s authentic connection to music and the brand’s pursuit of individualism. 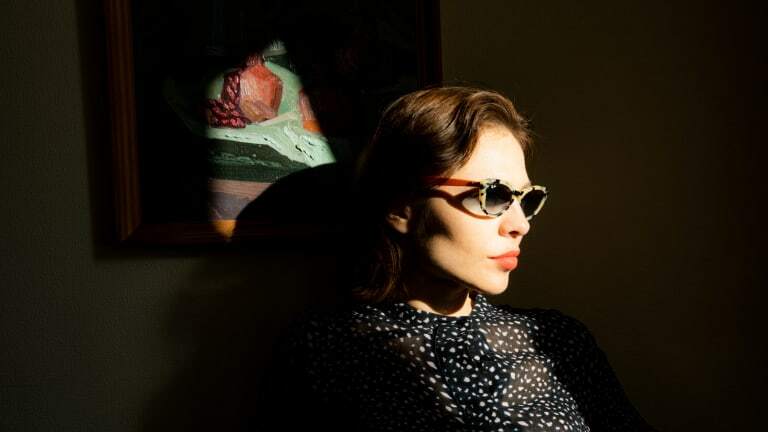 Siberian-born DJ, producer, singer-songwriter and label owner Nina Kraviz, is the second to be featured through Ray-Ban Studios, presenting the limited edition capsule collection “Nina” of 300 pieces per two styles. 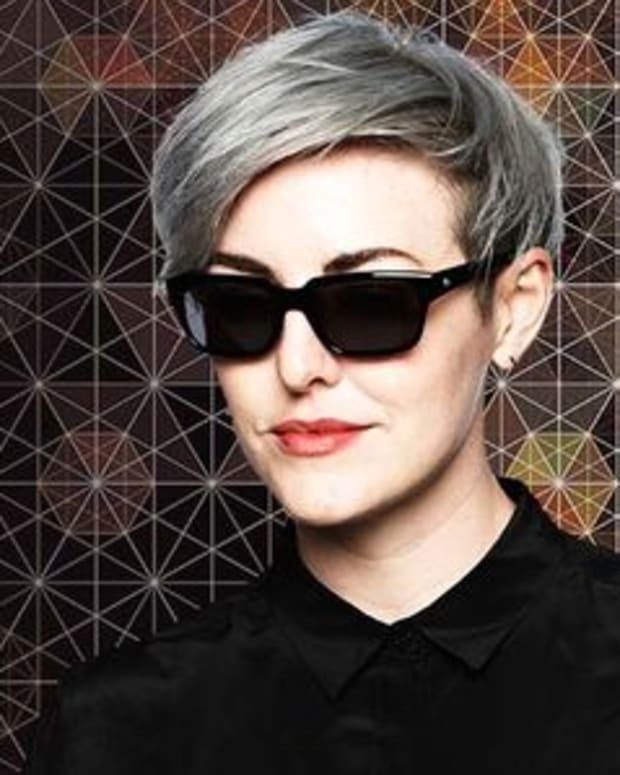 In the second phase of Feel Your Beat, Kraviz has re-introduced an iconic style from the Ray-Ban archives - the feminine cat-eye, first seen in the 60s, and now renamed “Nina.” Inspired by the retro style of French and Italian women, the vintage classic is thoroughly brought up-to-date with the Havana tortoise-shell frame, at lenses and two Limited Edition colorways. Channelling her experimental approach to music and art, Kraviz selected a light blue, gradient lens with the speckled Beige Havana frame. The orange temple is an unexpected, decidedly retro take on the vintage classic. The Ray-Ban Studios signature logo pops on the orange temple. "I love things being special, authentic and unique. I have always dreamed of making my own sunglasses," says the DJ. 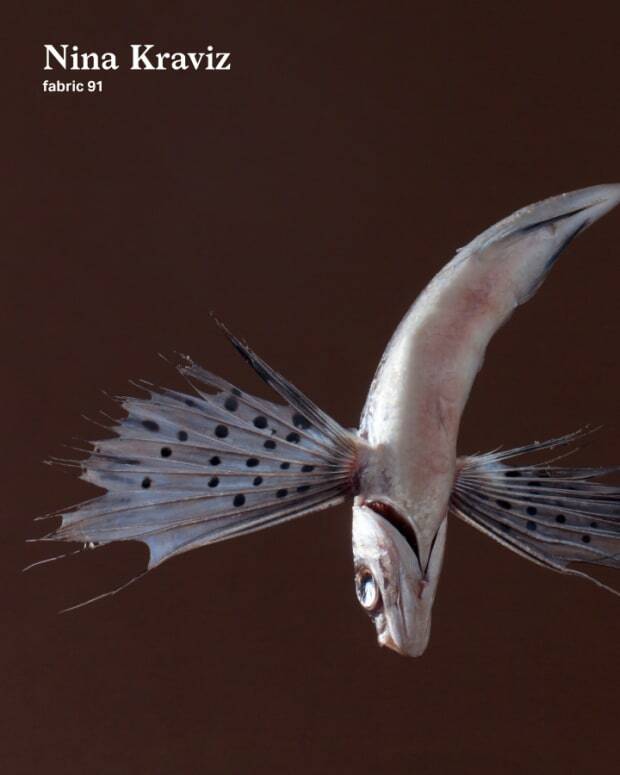 This statement style reflects Kraviz’s own artistic style and sensibility. The washed yellow lens is starkly contrasted to the green temple. 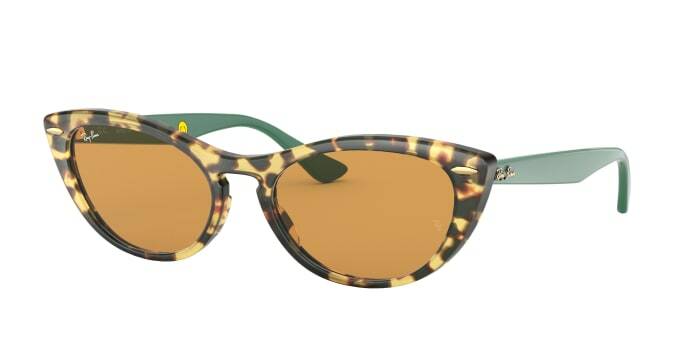 The yellow Havana frame further enhances the vintage-inspired look. 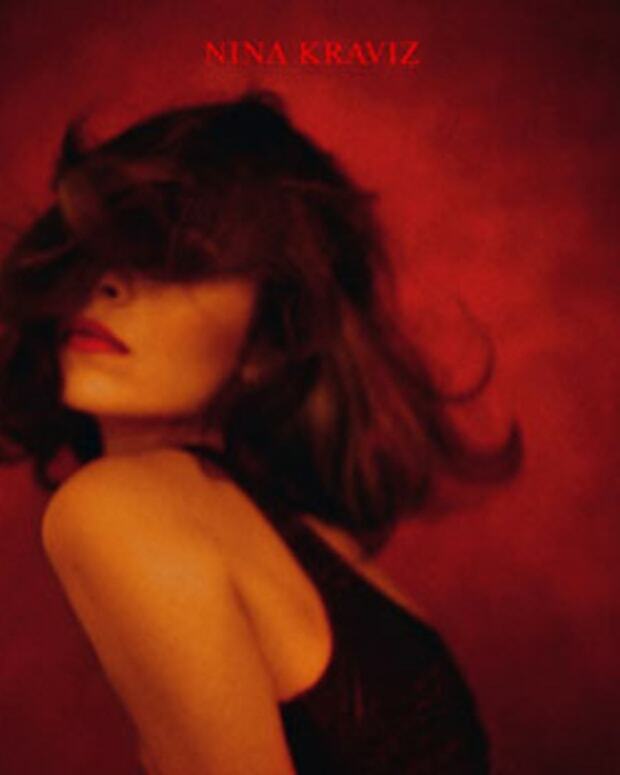 The exclusive Nina Kraviz branding marks the inside of one temple tip, pairing with the Ray-Ban Studios signature logo on the other. "When I realized that the cat-eye shape sunglass would return with my name on, it made me very proud." 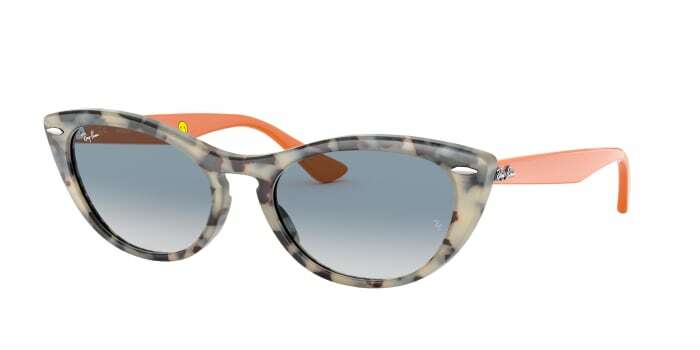 The limited-edition styles are available on Ray-Ban.com and in selected Ray-Ban stores.